All vessels, regardless of size, require maintenance. Engine exhaust risers are no exception. They require routine inspection, maintenance and refinishing. 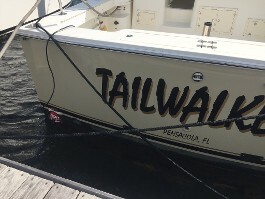 As you are probably aware, they must be removed to be refinished or replaced and to make matters worse; they are typically hard to access near the thru-hull. Before now, your vessel had to be hauled out to complete this costly process. We at Yacht Preserver have made this process significantly easier and more cost effective. No longer will you have to haul out your vessel to perform engine or exhaust riser rebuilds. 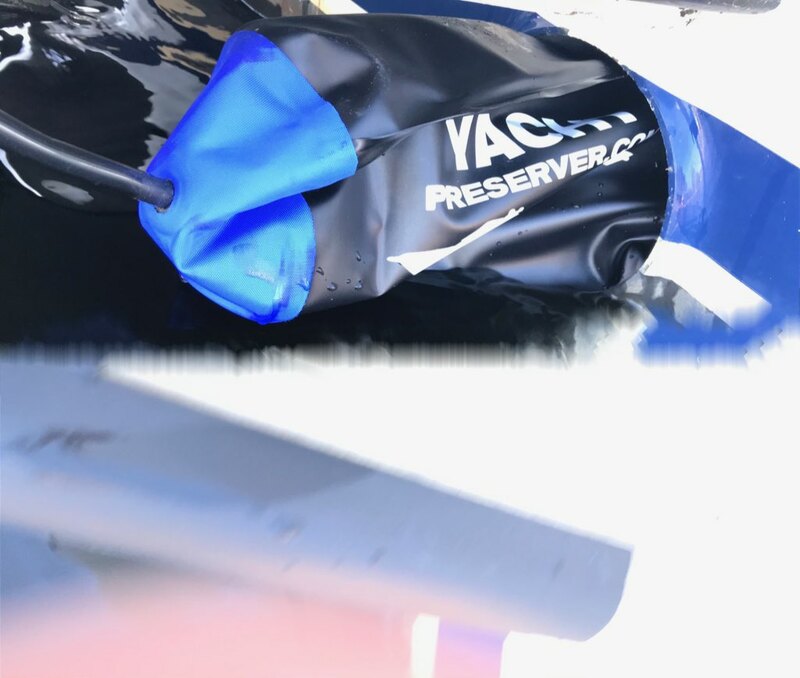 Place Yacht Preserver into the exhaust, expand until firm and tight, begin your work. It's as simple and quick as that. In most cases, additional air will not need to be added, but always remember to continually check for proper inflation. 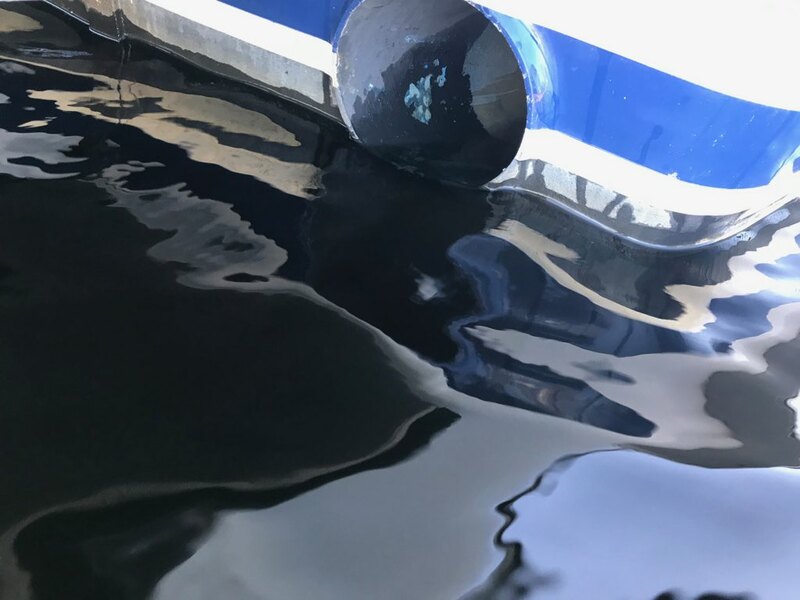 Yahct Preserver's military grade urethane is extremely tough, durable, yet flexible enough to conform to virtually limitless exhaust, thru-hull shapes and holes. Here it demonstrates the unique ability to seal off the engine exhaust, while leaving the gernerator exhaust port open for operation. 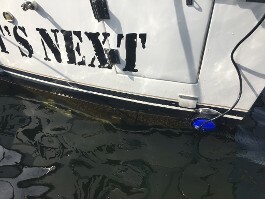 We’ve seen mechanics install beach balls, volleyballs, basketballs, and even towels into the ports to try to prevent water from entering the thru-hull, only to find the ball floating around in the marina the next day and the boat underwater. Don’t substitute inferior products into your vessel, install Yacht Preserver and take the worry out of your project. 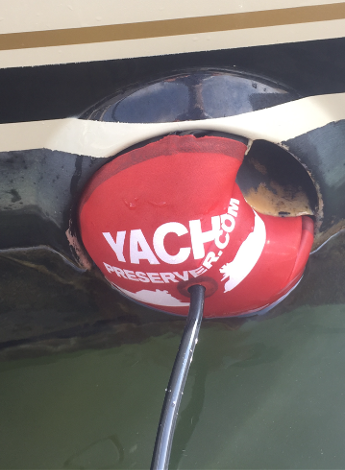 Marinas, boatyards, marine mechanics, boat captains and especially boat owners will love Yacht Preserver. It will save countless wasted hours, unnecessary haul-outs and more importantly—your hard earned money. 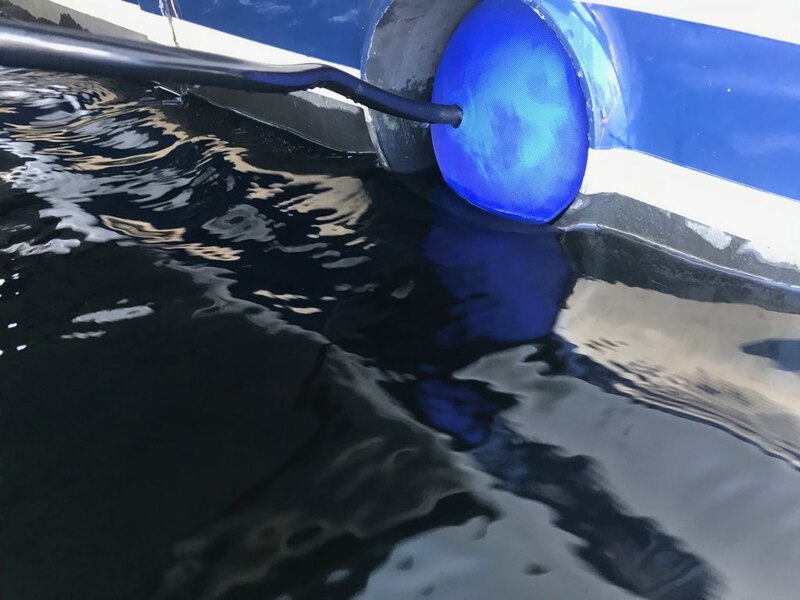 Yacht Preserver's Mechanical Version is completely reusable and is manufactured from Military Grade urethane in various sizes from 2” – 18” that will accommodate round, oval or multi-exhaust thru-hulls. Just give us your exhaust size and we will handle the rest. 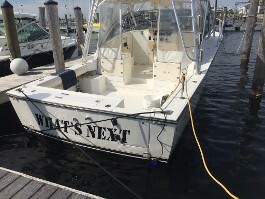 “I installed a pair of Yacht Preserver’s on my 43’ Hatteras Motor Yacht in mid-January. I removed the engine exhaust elbows in order to have them rebuilt & repaired and I left my boat at the dock the entire time! The normal 2 week turn around lasted almost 8 weeks due to unforeseen circumstances. I checked my vessel almost daily and never once had to add any additional air pressure to the Yacht Preserver seals - even when we were having large temperature swings outside. 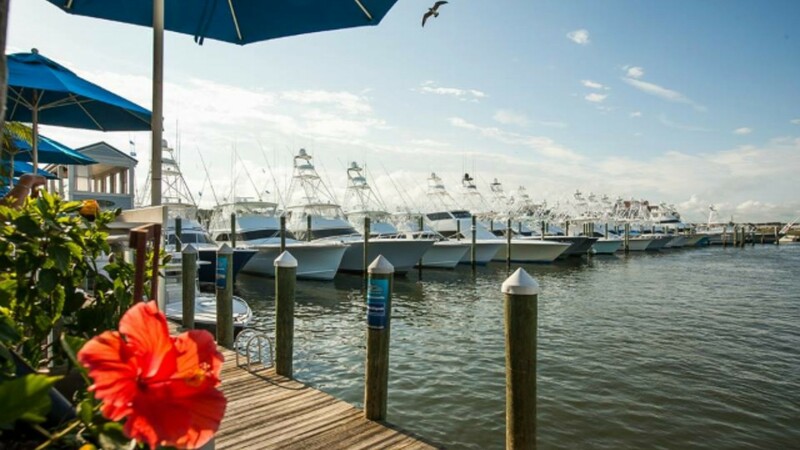 Some nights even dropped below 20 degrees F. Yacht Preserver worked flawlessly, saved me haul-out and storage fees and I couldn’t be happier!!" - Scott, North Carolina.